Are you a photographer that wants to offer their services for profit at Anime Weekend Atlanta? Are you a cosplayer that is looking for a quality photographer to do a photoshoot for you or your group? 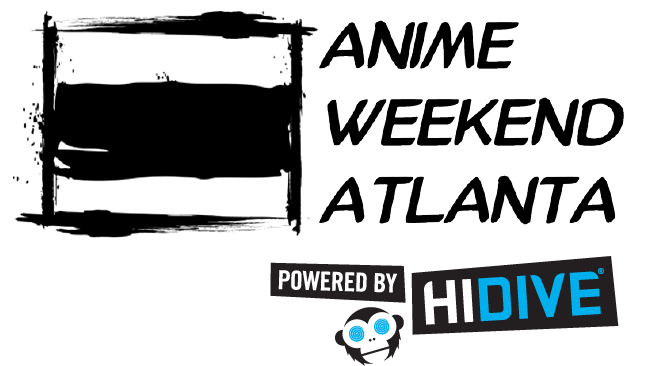 Anime Weekend Atlanta has your solution! To qualify to purchase the Photopass badge you will need to apply via this form. Only vetted and approved photographers will qualify for the badge. Once you are approved, the photopass will be $110. Access to a standard booking form that includes all the necessary documentation for shared rights to the photos as well as information shared between the photographer and the cosplayer. Photopass Memberships do not give you any special photography access. You must adhere to signs/instructions indicating no photography is allowed, and stay in public spaces (i.e you are not permitted backstage, press pit access, or other areas of the con you would not normally be able to access. You must have a Photopass Membership in order to charge for photography services. Unapproved persons providing paid photography services (or any other goods or services) during the convention at the venue without the approval of AWA may be asked to forfeit their badge and leave the convention. Anime Weekend Atlanta is not responsible for any lost, stolen, or damaged equipment. Photographers, if you want to be one of our Photopass holders, click the link below to fill out an application! If selected, you will be sent a contract and information about how to upgrade your membership if you have already purchased one for 2018, or information how to buy your new Photopass membership!